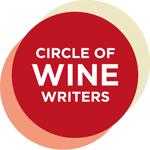 Heather Dougherty is a freelance wine writer and member of the Circle of Wine Writers. 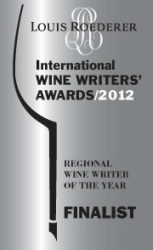 Her regular wine column in the Surrey Advertiser led to her being shortlisted for the Louis Roederer International Wine Writing Awards in 2012. She is available for wine writing commissions.